Fans of fried chicken can further rejoice as Korea’s largest fried chicken chain, NeNe Chicken opens its first restaurant in Malaysia at Sky Avenue, Genting Highlands! 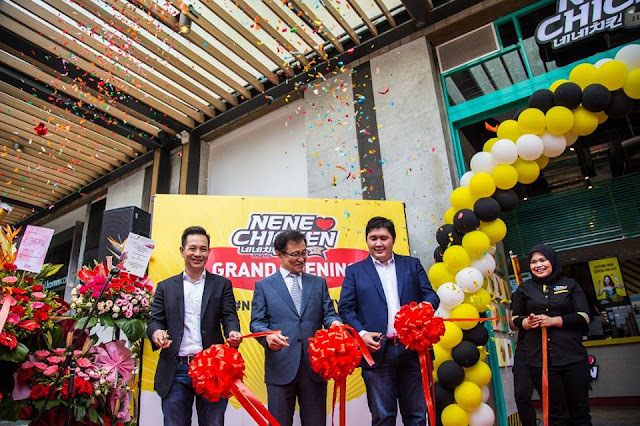 This will be the fourth (4th) country in the world to have a NeNe Chicken restaurant after Australia, Singapore and Hong Kong. 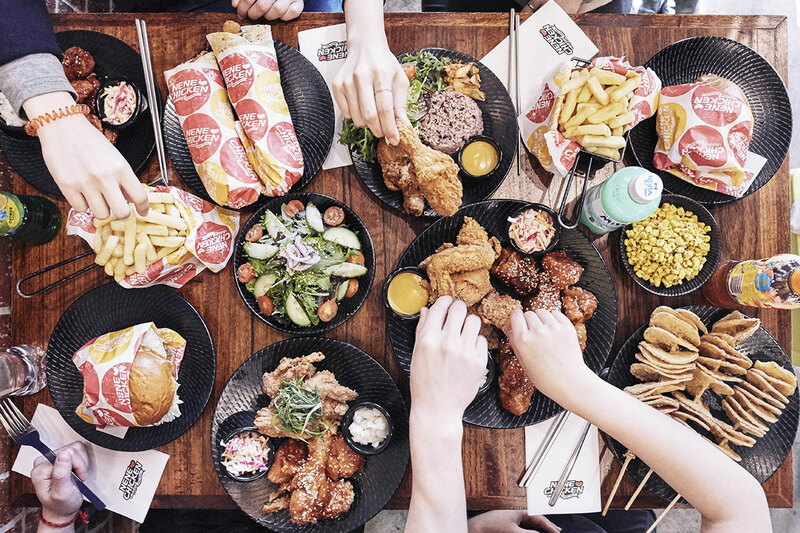 Aiming to win over the hearts and stomachs of Malaysians, NeNe Chicken’s menu will have its famous wingettes and drummets in four (4) different flavours for customers to choose from, NeNe Burger and Kimchi Burger with a unique twist featuring charcoal buns and its signature Black Sesame soft serve ice cream. 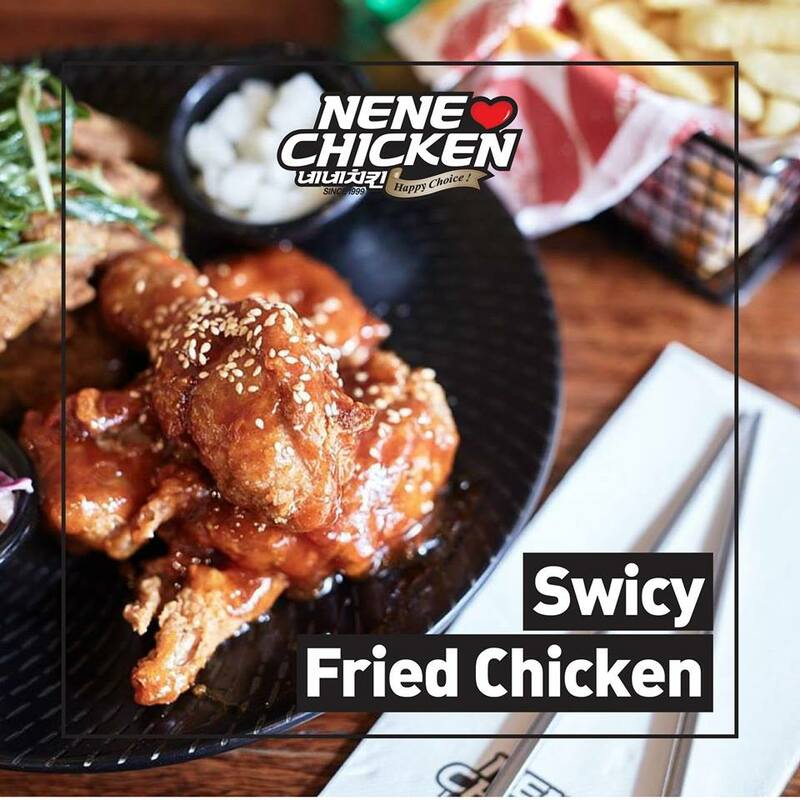 For the time being, the four (4) flavours on offer are Swicy, Original, Freaking Hot, Bulgogi with two (2) more flavours to be announced later. 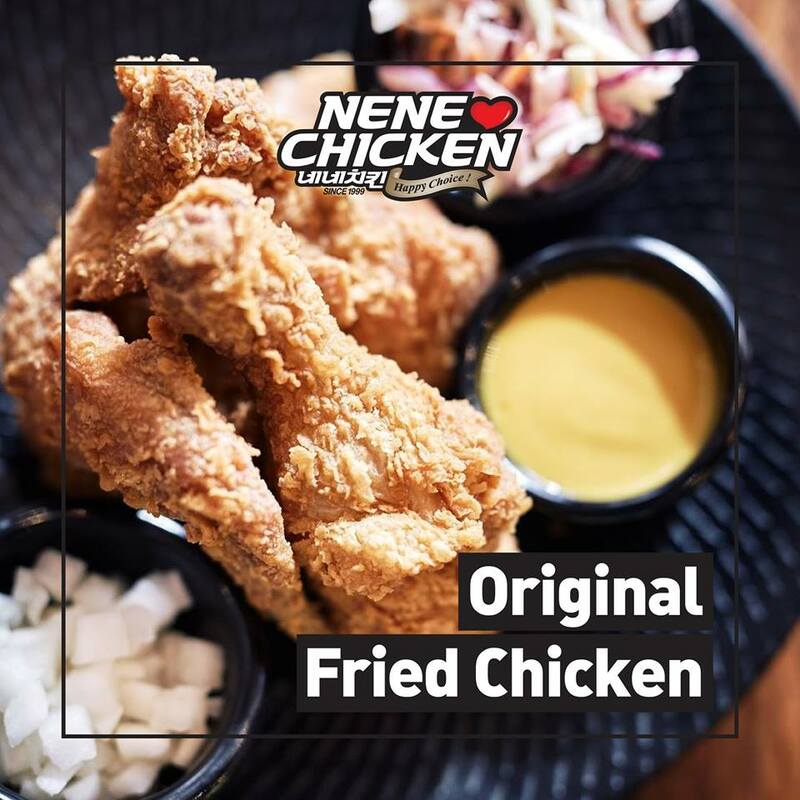 Founded by Chul Ho Hyun (Chairman of NeNe Chicken Korea) in 1999, NeNe Chicken rise to become one of the favourite fried chicken chains was based on its all natural ingredients, fresh and wholesome tasting chicken. This philosophy has been replicated with great success in Australia, Singapore and Hong Kong. 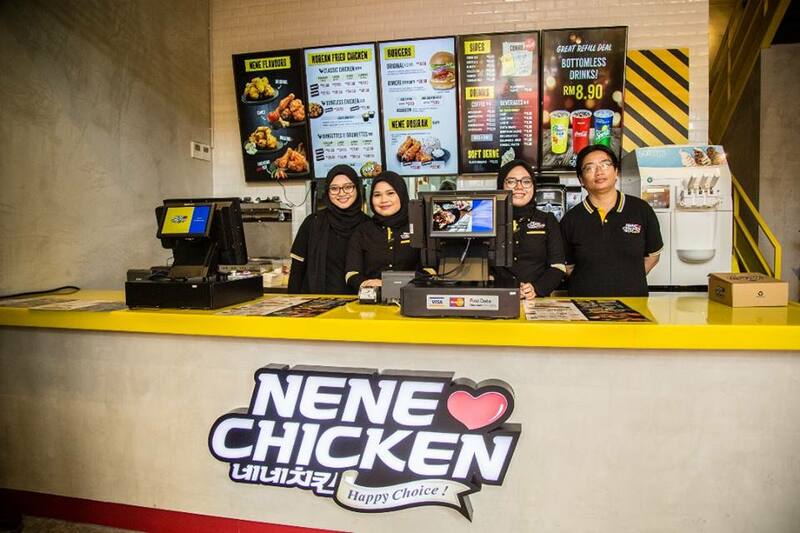 While Sky Avenue will be the first NeNe Chicken restaurant in Malaysia, plans are underway to open more NeNe Chicken restaurants from 2018 to 2020. 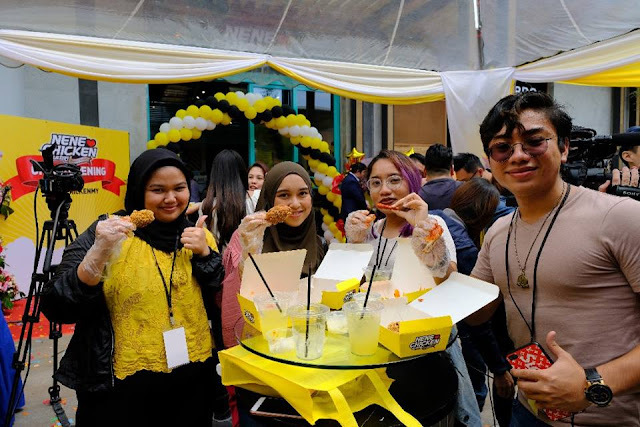 “We will have a few more stores in 2018 if we can secure the right locations, the plan is to have 20 stores which includes East Malaysia by 2020. I am happy to announce that our next location will be at Starling Mall, Damansara Uptown and we hope to have that location operational by the first quarter of 2018. 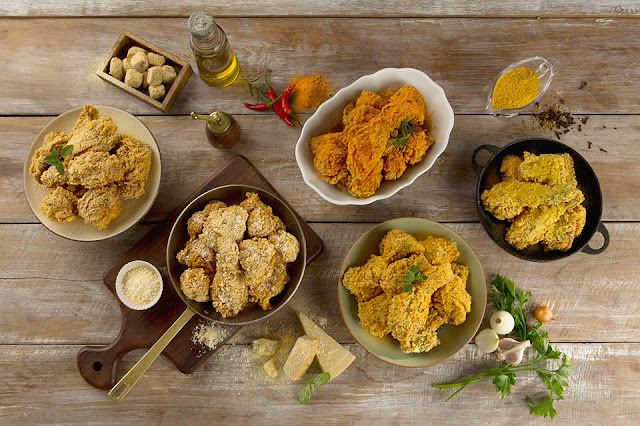 We are confident of meeting this deadline and we look forward to delighting our customers in Petaling Jaya very soon!” said Managing Director of NeNe Chicken Malaysia, Raymond Wong. NeNe Chicken Malaysia is operated by NNC Food Industries Malaysia Sdn. Bhd. a subsidiary of STGroup who have been instrumental in expanding brands such as PappaRich, Ippudo Ramen, Hokkaido Baked Cheese Tart (Australia and New Zealand), iDarts, PAFU (Australia) and Gong Cha (New Zealand).